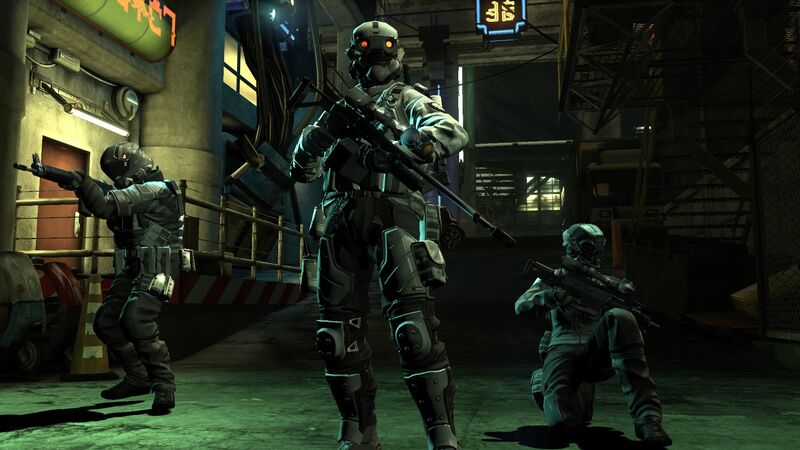 Back when free-to-play games were a hip, new thing and most gamers didn't really trust them, developer Hardsuit Labs released Blacklight: Retribution and changed everyone's tone. This was a fully featured shooter with gameplay similar to Call of Duty that was available for free with very limited microtransactions. It was good, honest fun and didn't have a trace of pay-to-win scheming in sight. Sadly, all good things must come to an end. Hardsuit Labs took to Reddit yesterday to announce that the servers for Retribution would be closing down next month on March 11. After almost eight years of operation, the team has shifted all of its resources into developing new projects. The side effect is that Retribution needs to go, though one can't balk at the support given to it. "Why is this happening?" reads the post. "The reality is Hardsuit Labs has been engaged for some time now in some very interesting projects that require the full focus of the development teams and leadership. The studio capacity and resources are and have been entirely engaged with these projects and will be for the foreseeable future. As such, we officially will no longer be patching, updating, or doing technical support for Blacklight Retribution. Account migration will officially shut down as of today, as will the official support site." To give Retribution one last hurrah, the in-game store will be completely unlocked for everyone until closure. You'll be able to unlock whatever guns or skins you want and go hog wild until the final moments. This only applies to the PC version, as the PS4 version will remain operable for the foreseeable future (due to using peer-to-peer connections).